Schick Hydro went back in time, to the French Revolution, with the latest Unity chapter of Assassin’s Creed. 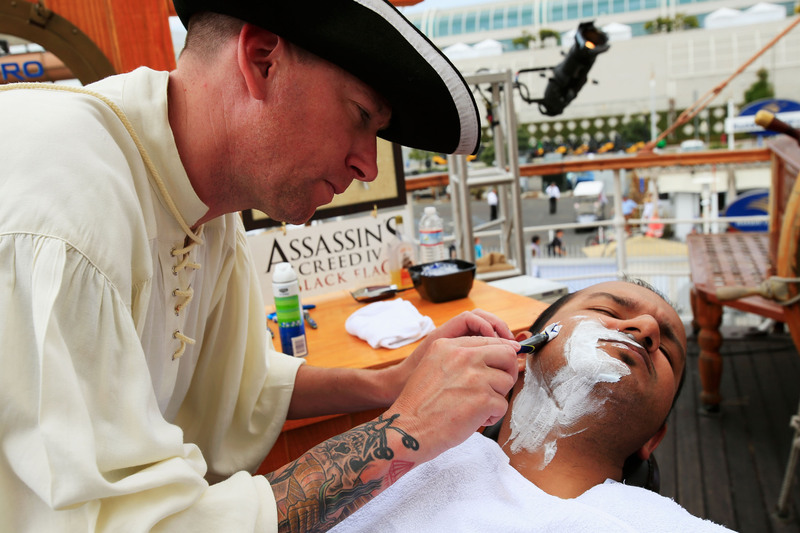 But this time with cutting-edge Schick Hydro shave technology, offered guys a free, customized shave under terror-inducing guillotines during their visit to Comic Con and the Assassin’s Creed Experience. If you missed it yesterday, there’s still time to check out the Assassin’s Creed Jackdaw Ship at Comic Con today until 7PM at the 5th Avenue Pier in San Diego. 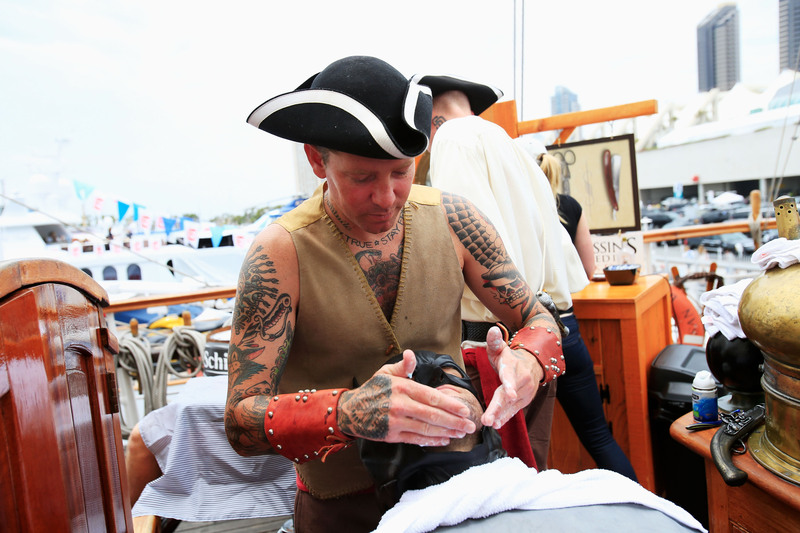 Schick Hydro teamed up with Assassin’s Creed IV Black Flag to offer shaves fit for even the toughest, most heavily bearded pirates aboard the ship. Men who step up to receive a customized shave will receive Schick Hydro 5 razors and have a chance to win exclusive prizes. 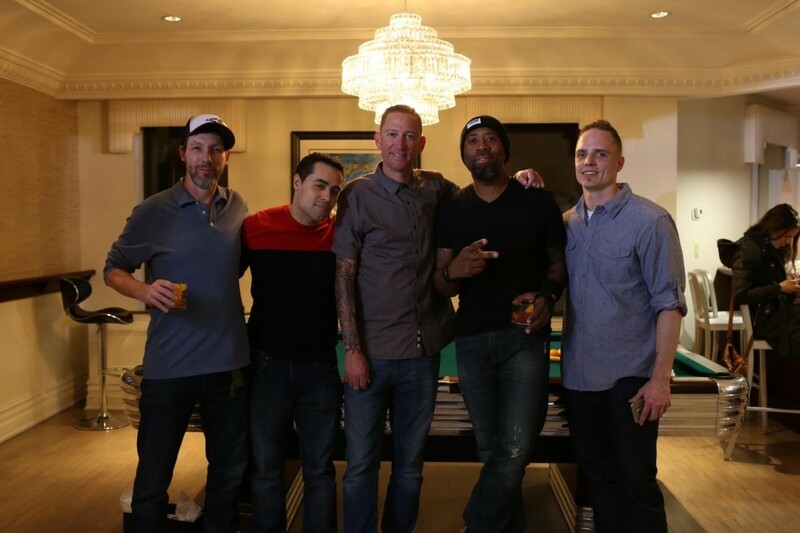 Consumers are encouraged to follow @HydroExperience for exclusive Comic Con content and tweet us using #GetMoreBooty.